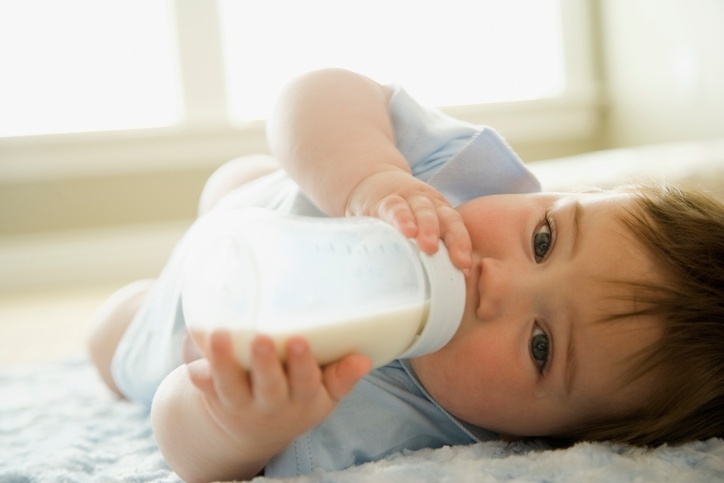 On May 10, 2017, the Competition Commission of Singapore (CCS) released an inquiry result to understand the reasons for the significant increase in the prices of formula milk in Singapore in recent years. On June 15, 2017, Agri-Food and Veterinary Authority of Singapore (AVA) published the second amendment document “Food (Amendment No.2) Regulations 2017”, which amends two clauses of infant formula labelling and has become effective immediately. On March 30, 2017, the Agri-Food and Veterinary Authority (AVA) published Food (Amendment) Regulations 2017, which came into force on 1 April 2017. Labeling Reference Guide for Singapore is available in our RegData library.